Amidst all the shiny, polished pop songs, it’s refreshing to hear something that doesn’t feel overproduced; something that oozes with a certain scruffy charm. There’s something about the lo-fi/beach pop aesthetics that just never gets old for me. I could listen to songs that inhabit this side of the music genre for weeks on end and possibly, never get tired of it. 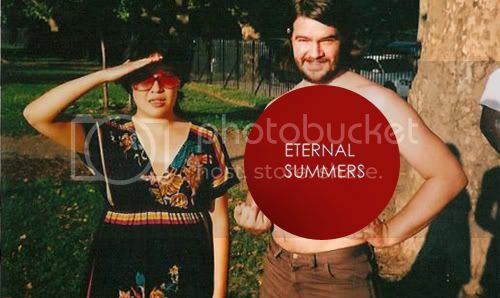 But that said, Eternal Summers aren’t really a band who’s championing the lo-fi movement, although their brand of jangly punk rock could easily be mistaken for the latter.